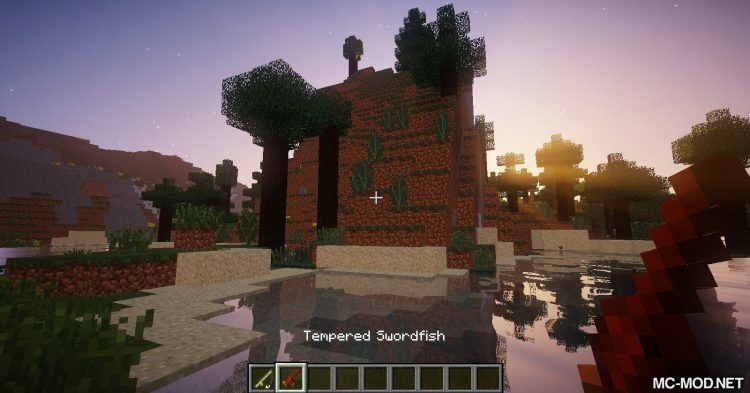 Combustive Fishing Mod 1.12.2. 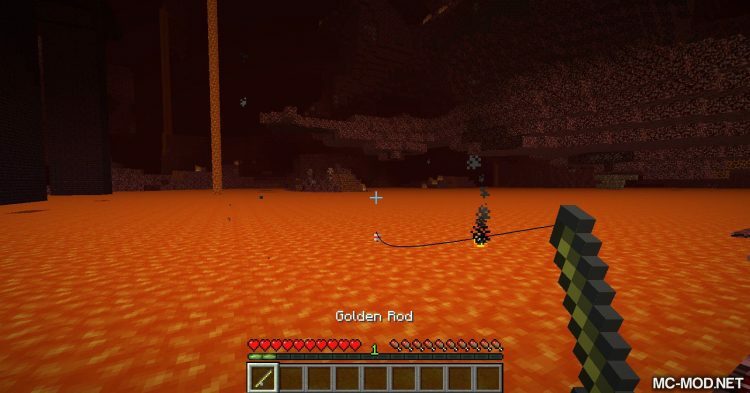 Have you ever wished to be fishing in lava? If so, that wish will come true with Combustive Fishing! But how? 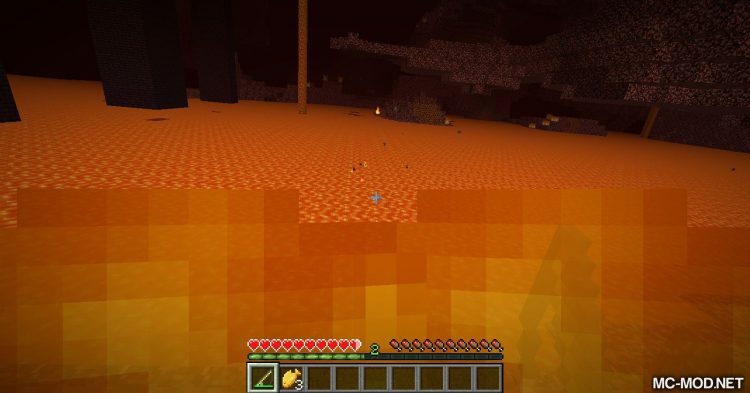 Normally, when you drop a fishing rod down the lava, it will burn and get nothing. 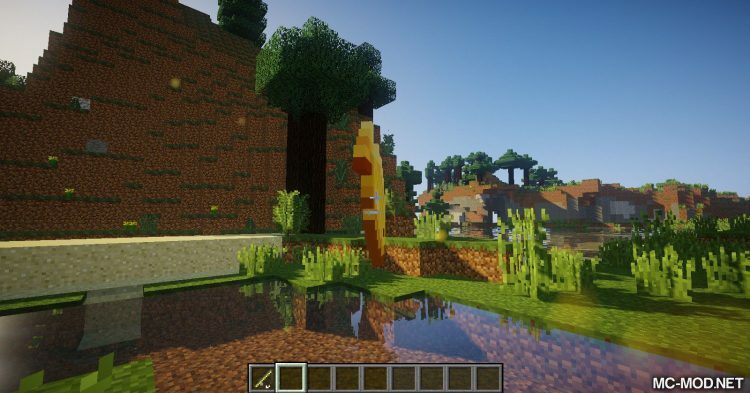 Combustive Fishing added to the Minecraft a Golden Rod. To make it, you first need Magma String. 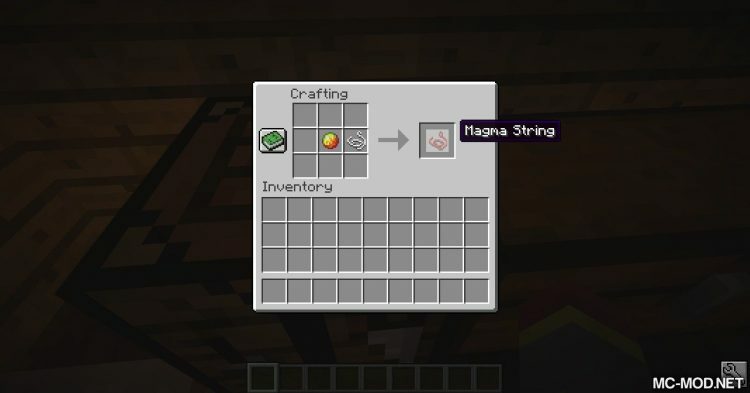 Magma String is a combination of Magma Cream and String, you will need 2 pieces. 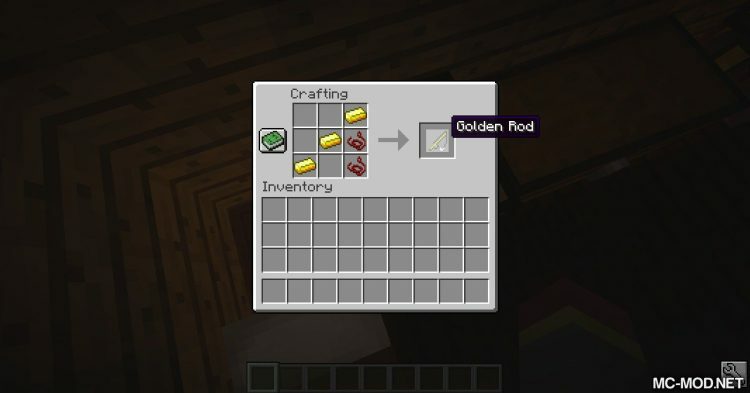 The Golden Rod formula is similar to the Fishing Rod but replaces Stick with Gold Ingot and String with Magma String. 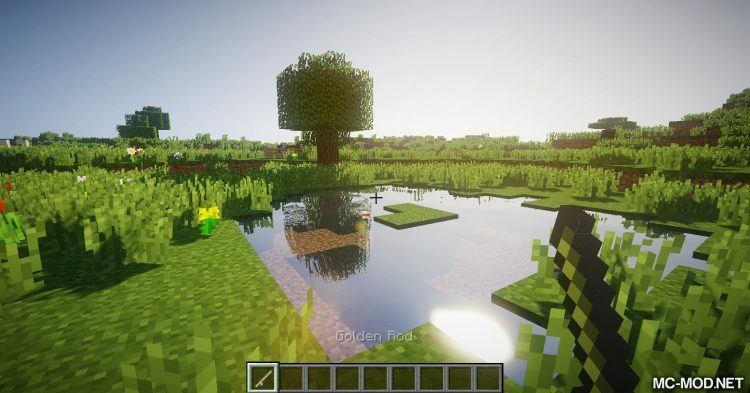 What exactly does this Golden Rod do? 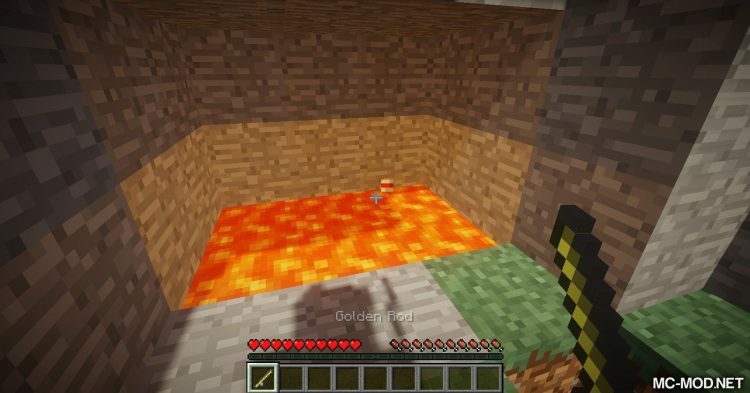 It’s just like a normal fishing rod but lets you fish in lava and it’s more durable! 1. 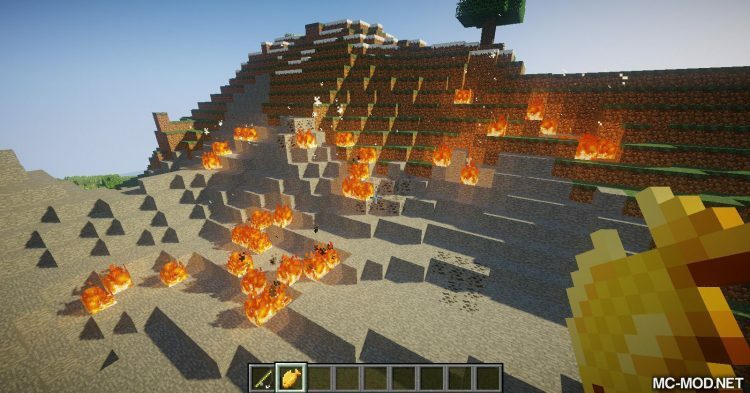 Combustive Cod: Combustive Cods can’t be eaten instantly. It’s not raw like other fish, it’s “too hot”. Combustive Cod when right-click will throw the fish and create an explosion. To eat, you must first throw it into a lake, it will become Cooled Cod! 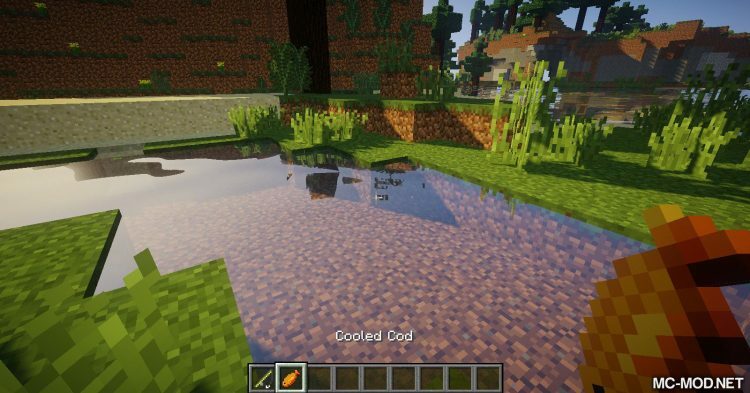 Combustive Cod can only be fish in Nether. 2. 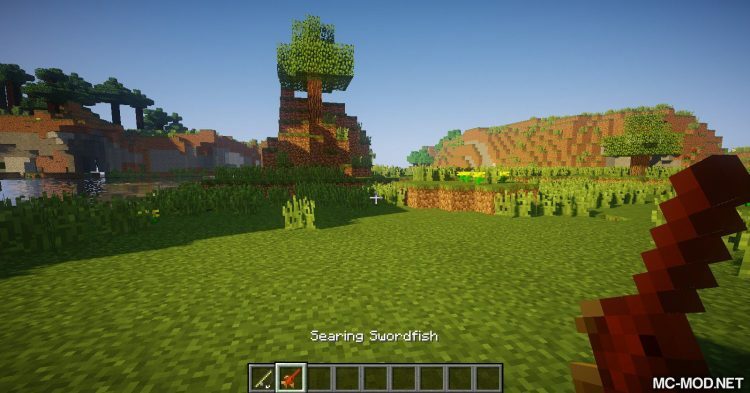 Searing Swordfish: Searing Swordfish is like Combustive Cod that can only be caught in Nether. 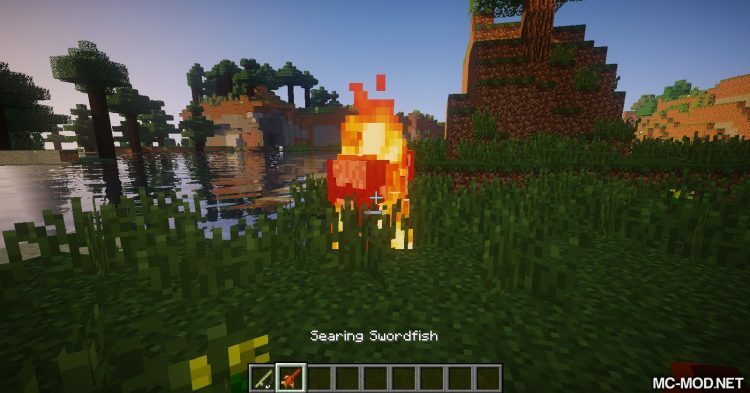 Searing Swordfish before being “cooled” (by throwing into the lake) cannot be eaten, but especially it can be a sword. 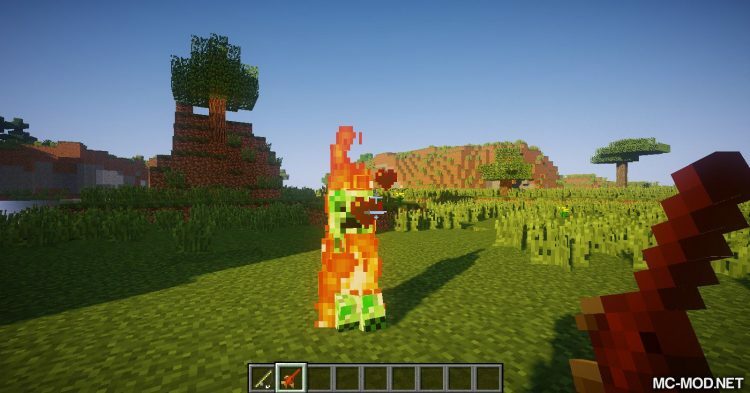 Searing Swordfish can make your target burn! 3. 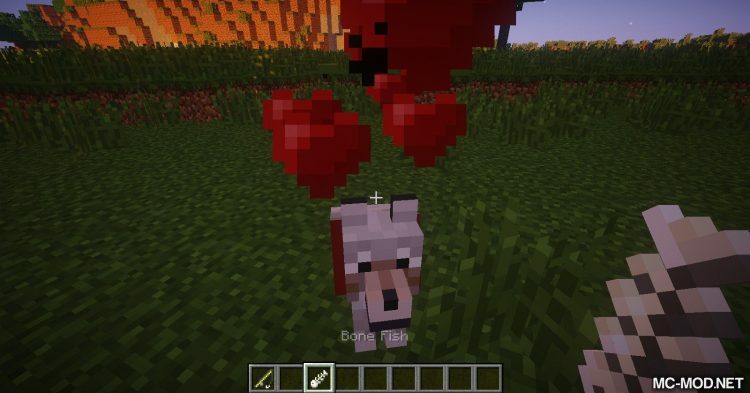 Bone Fish: Cannot be eaten. 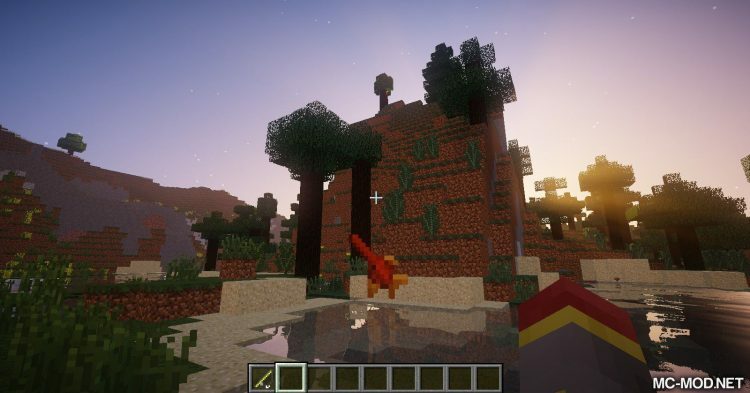 However, it can help you tame Wolves or Ocelot. 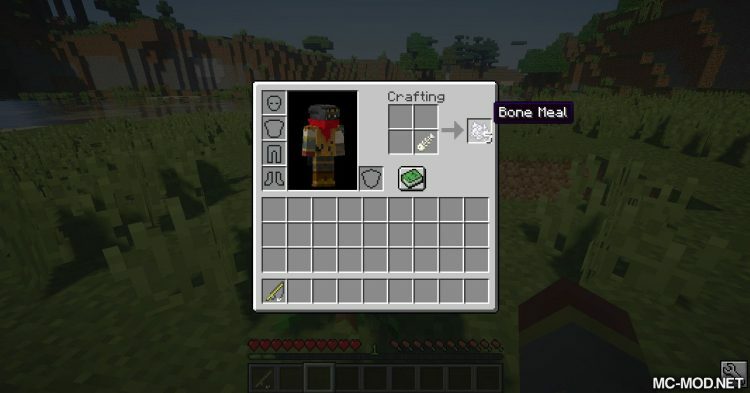 Bone Fish also gives you some Bone Meal. 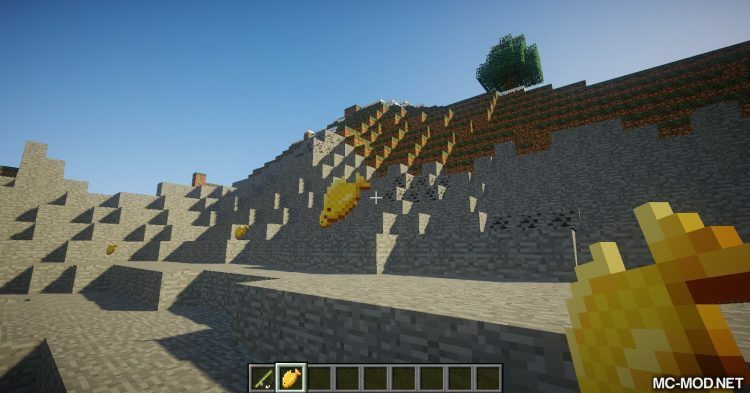 Bone Fish can be caught in both Overworld and Nether! 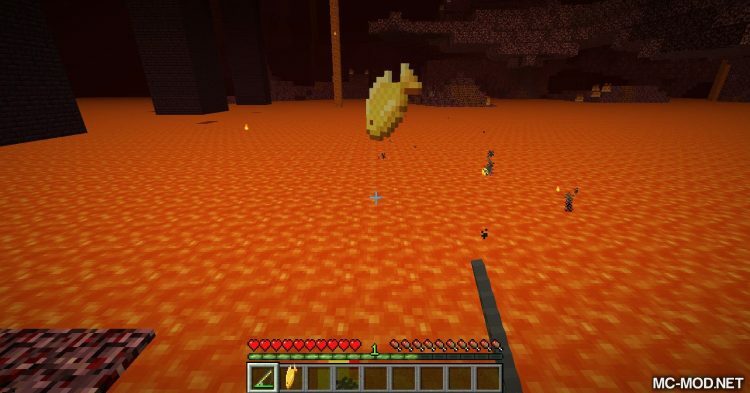 Also, when fishing on the lava in the Overworld, you will catch normal fish but already cooked (cooked).